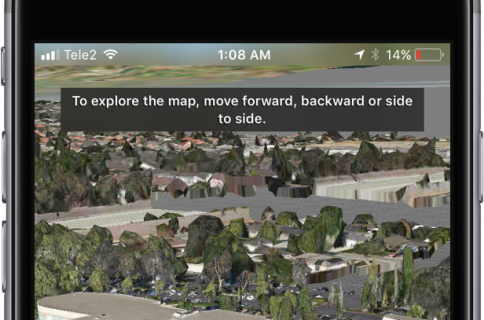 3D Flyover, a headline feature of Apple’s in-house mapping service available on compatible iOS 6 devices, initially included only a handful of U.S. cities. 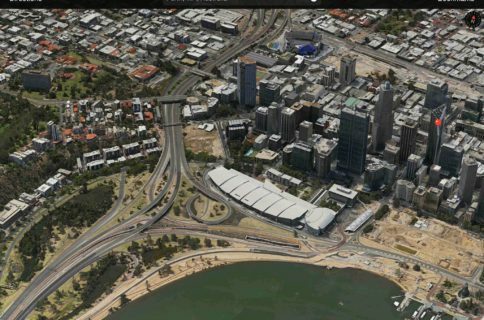 The last major expansion was in March, when Apple added 3D Flyovers in twelve new cities – including such venues as Tokyo Station, Japan Imperial Palace and Tokyo Tower – and expanded Flyover coverage in more than a dozen U.S. cities. French blog iGen.fr reports that new 3D Flyover data includes Paris, France and the areas like Aulnay-sous-Bois, the Versailles, Disneyland Paris and L’Hay-les-Roses. 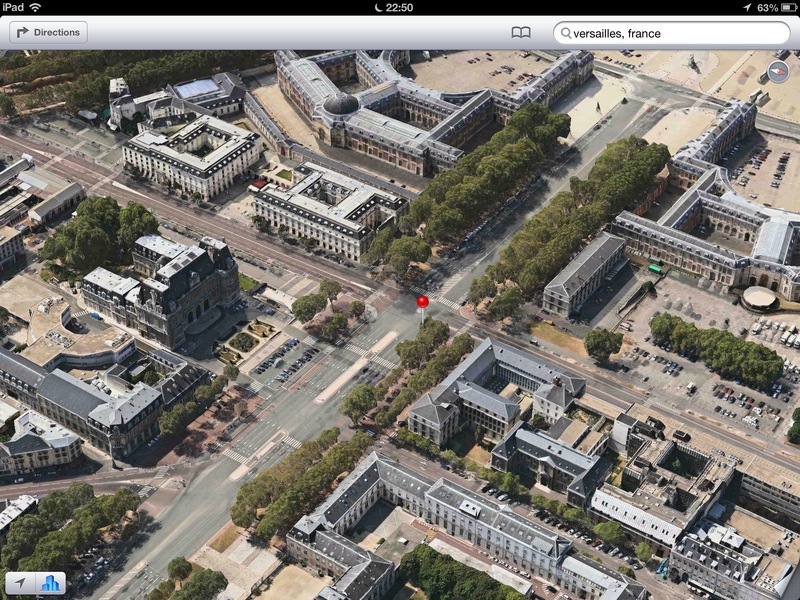 At press time, Apple’s iOS 6 Feature Compatibility web page did not acknowledge expanded Flyover coverage, listing only Lyon, France. 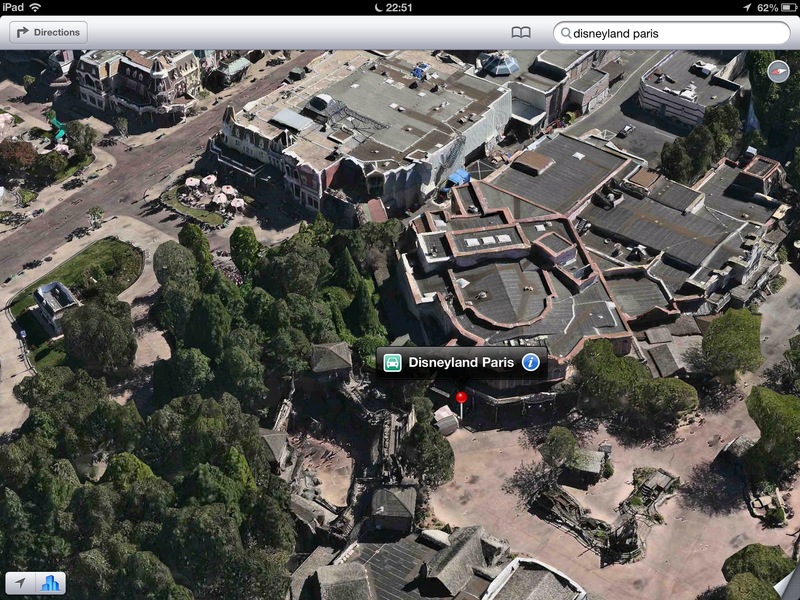 Following the widely reported Maps woes, Apple has been pretty quiet on the mapping front. That’s not saying Apple is standing still – quite the contrary. In a series of small updates, Apple has been steadily improving reliability of underlying Maps data and correcting inaccuracies. Two months ago, the company advertised a number of job openings calling for software engineers with the specific focus on improving the iOS 6 Maps app. This includes so-called Ground Truth managers tasked with confirming that the stuff shown on satellite imagery really exists, especially for renderings of landmarks such as the Hoover Dam and Brooklyn Bridge. Limited manpower is a prime reason why Apple’s Maps in certain areas fall behind Google, which has been perfecting its cloud-based mapping service over the course of nearly eight years. 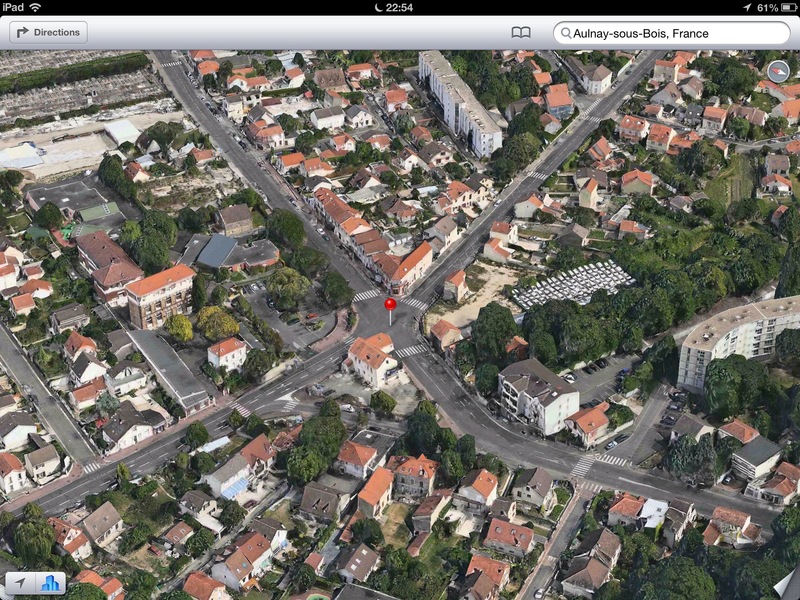 And this is a 3D view of Aulnay-sous-Bois. 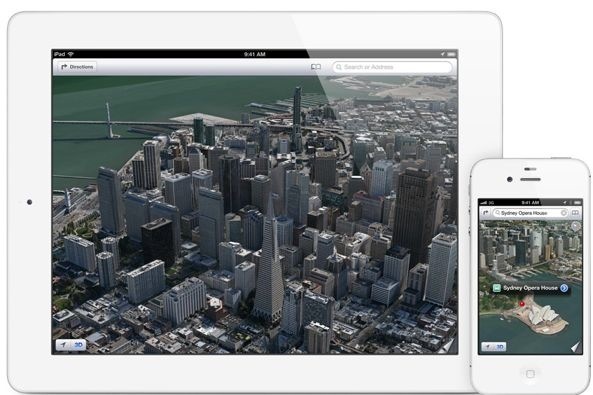 Last December, it was reported that Apple was “aggressively” hiring former Google Maps engineers in an effort to bolster iOS 6 Maps. Coincidentally or not, the iPhone maker was recently rumored to be interested in buying Waze. Despite the positive rationale behind such an acquisition, talks fell apart. And in the latest twist to the Apple Maps saga, TechCrunch has confirmed that the social networking giant Facebook is buying Waze for the reported $1 billion. The Facebook/Waze rumors are interesting in light of Apple’s former Maps head joining Facebook last month. The deal should reduce Facebook’s dependency on Bing mapping data and on Apple and Google for location, basically allowing Facebook to “own an entire ecosphere,” as one analyst put it. AllThingsD likens the transaction to Facebook’s purchase of Instagram.